The Dubway Games department is manned by passionate and addicted gamers. And wildly creative sound maniacs, Foley artists, and composers. THUP Games unveiled their latest app for pre-schoolers, Monkey Preschool Explorers, and our caffeine-addled crew supplied music, sound FX, as well as recording all the voices. THUP downloads total over a million. Many of Nick Jr.'s apps, based on their animated TV shows, feature sounds from our broadcast recordings. Check out some of the game music we've produced over the last year, and visit our Soundcloud for more! The Library Scene and the Swamp Scene from "The Statement", a narrative Virtual Reality Experience originally developed for Oculus Rift by David R.S. Palumbo as a thesis project for the Penn State School of Visual Arts. Based on the HP Lovecraft short story, "The Statement of Randolf Carter," you take the role of Randolf and relive a traumatizing event with a disembodied Harley Warren, researcher of the Occult. All dialogue, sound effects and music were produced here at Dubway Studios. Clockwork, a game in development by Michael Ren, utilizes the studio's Foley capabilities, as well as extensive sound library. 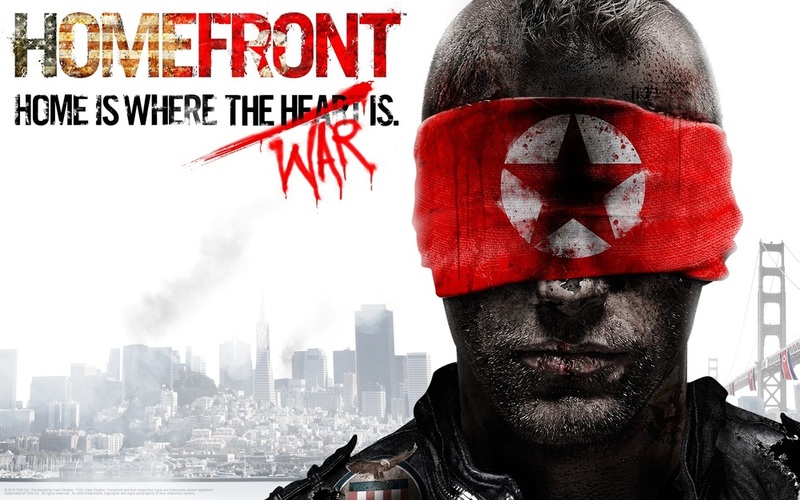 The huge THQ release, Homefront, featured tons of vocal recording from Dubway's sonic sanctums.